Today, Here we are with some Gorgeous never seen pictures of Jaipur. If you like them, Hit the Share Button! 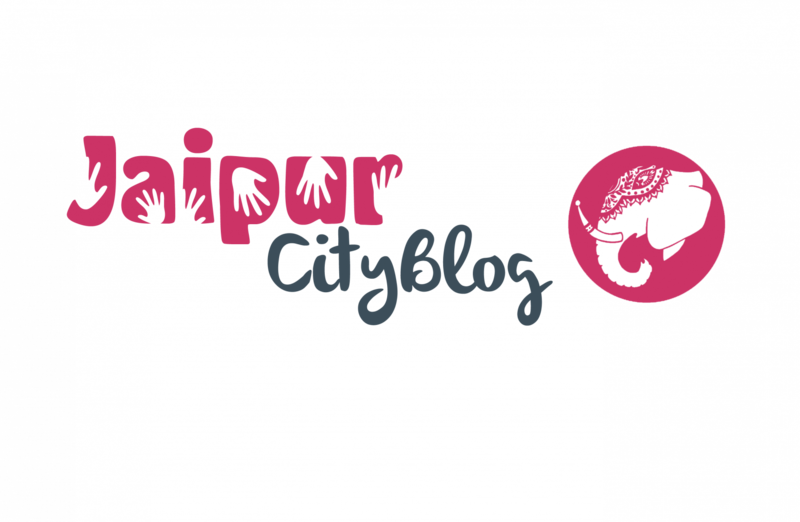 All the pictures below are copyright content of Dixit Chouhan and JaipurCityBlog. Tag your friends in the comments section below. The evening where Jaipur spoke it’s heart out!